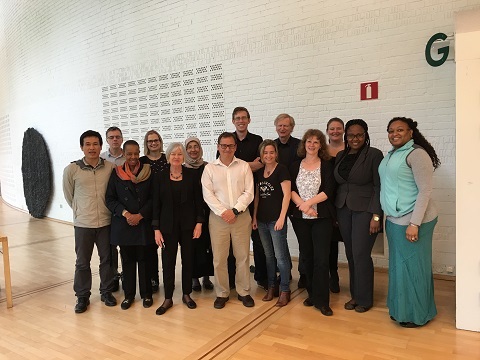 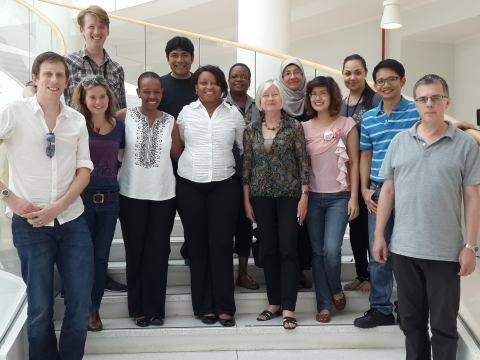 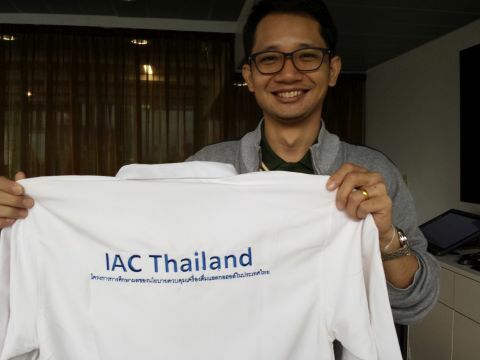 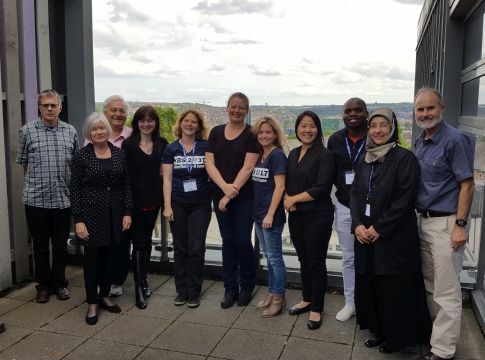 An IAC meeting was held 30–31 May 2015 in Munich, Germany. 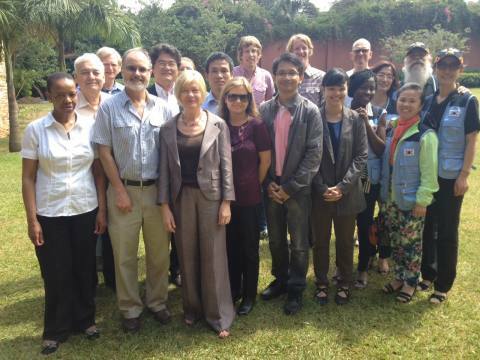 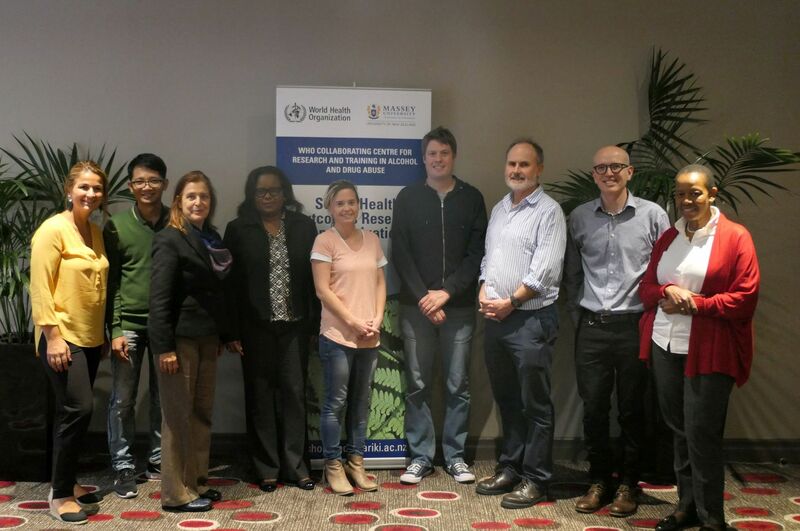 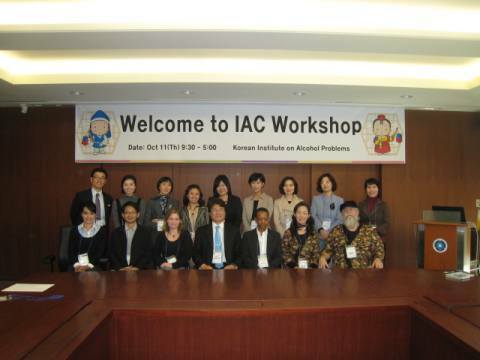 IAC Working meeting held in conjunction with the Korean Society of Alcohol Science International Conference. 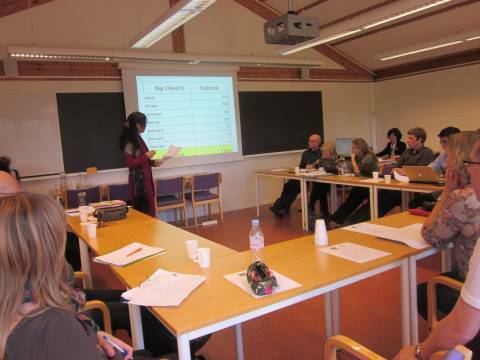 IAC working meeting held in association with KBS annual meeting. 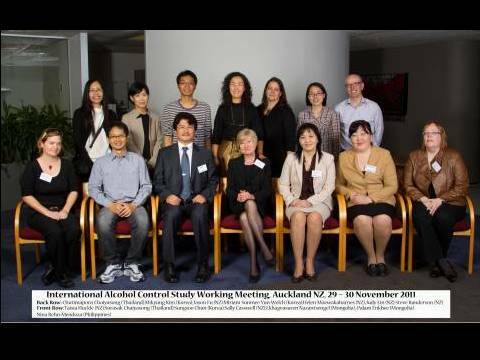 Held in association with the Global Alcohol Policy Conference. 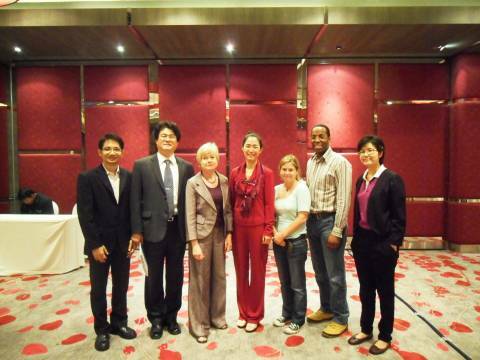 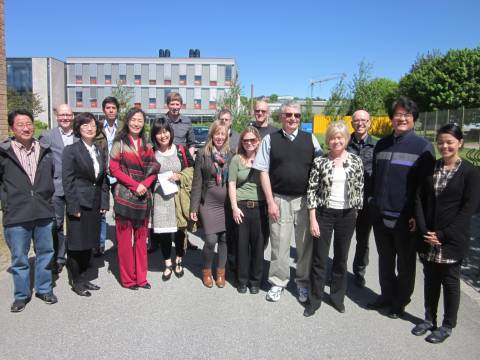 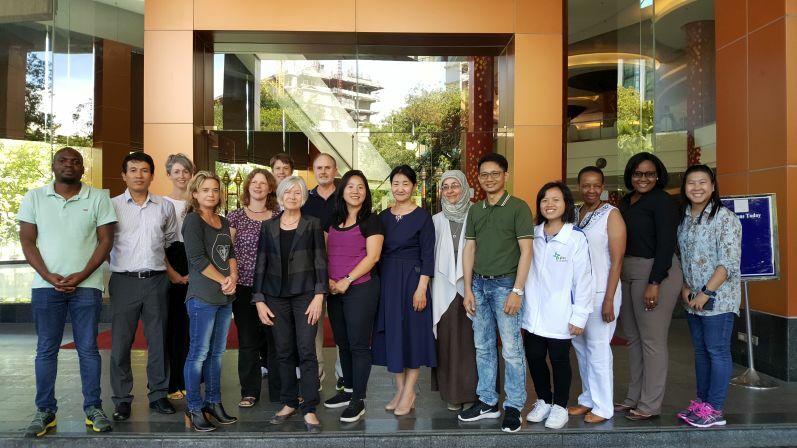 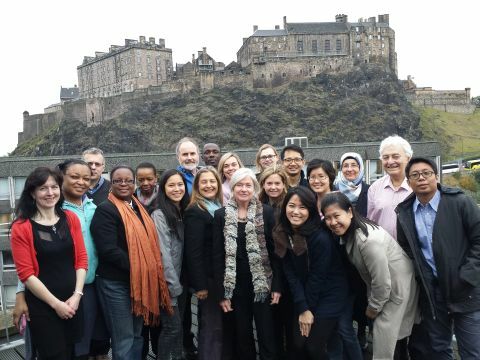 New participants from Mongolia meet with IAC researchers from Thailand, Korea and New Zealand. 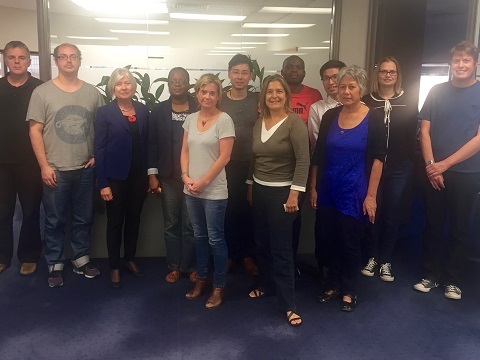 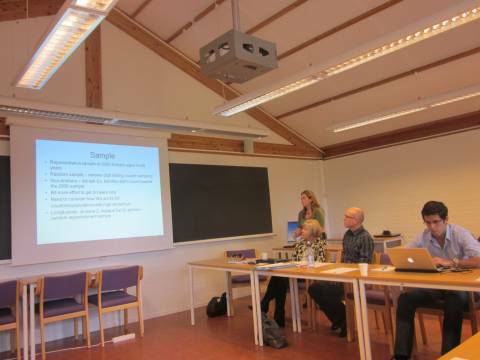 Initial meeting held to develop IAC survey framework.